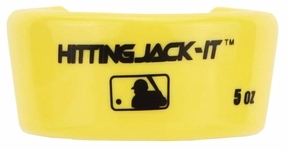 Miscellaneous softball equipment includes Pine Tar Rag, Bat Weights, Batter's Elbow Protectors, Wrist Bands, Leather Grips, Knee Saver and other items. All of these items are available in closeouts and it would be a good bargain to buy these items when they are offered at hefty discounts. You can buy the same items that you buy in a shop, at a much lesser price. The quality is the same and the performance remains the same. Only the price is low. Among the available products, Easton Pine Tar Rag enhances the grip. Easton lanyard is useful for holding the key or whistles and is very suitable for coaches. This contraption has a detachable key chain with �Diamond E� woven label. This miscellaneous softball equipment is of excellent quality. Another contraption among the miscellaneous softball equipment is the Original Knee Saver by Alimed. This knee saver supports and cushions the knee joint, thereby reducing the strain in a crouched position. With its help, injuries can be prevented. People with knee pain can play with much more comfort. 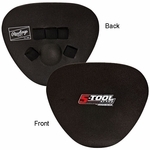 The lightweight contoured foam pads in these knee savers have been designed by a physician and former sports medicine trainer.These knee savers withstand repeated compression. 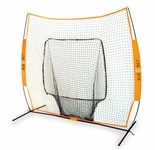 It has a base layer of strong and resilient closed-cell foam. It is covered with durable black nylon. Small and large sizes are available. 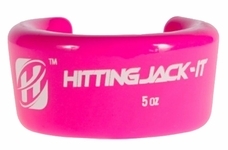 One more item in the miscellaneous softball equipment range is Easton Bat Weights. They are available in 16 oz, 20 oz and 28 oz. They are made of durable vinyl-covered cast iron. They fit securely on the bat barrel. They come with a new stronger clam shell packing. 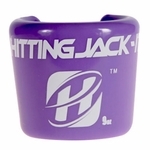 Top of the form Easton Bat Weights are highly durable. The Easton Leather Grip is made of genuine first-quality leather. 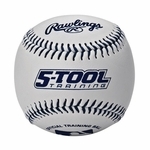 It has a specific perforation pattern for drier grip and holds the pine tar for longer. 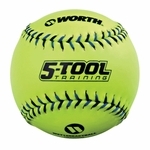 Take your pick from the closeouts of miscellaneous softball equipment and go home with a smile on your face and money in your pocket.